This is truly one of my die-hard favorite products and has been for years. I can't believe I haven't reviewed it before. The packaging is functional. While it's not elegant it's not ugly either. It's very simple. I love the fragrances this product is available in! The one pictures is the original scent which smells like fresh towel from the dryer. They also offer a coconut fragrance, lotus (which has a water scent that is mildly floral), and Green Tea (which is very earthy). This works, plain and simple. 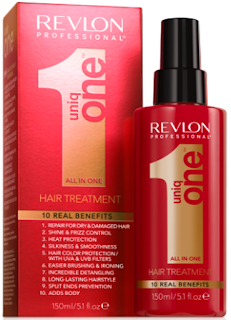 It hydrates, protects, repairs and smooths the hair. It prevent split ends and will make your hair feel like a million bucks. 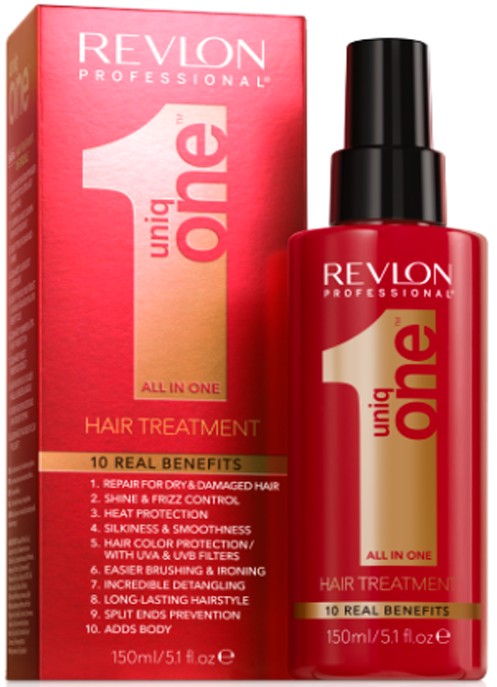 It also protects your hair from UVA/UVB rays. The only real draw back is that it isn't weightless. It is light enough that this is only an issue for those with super fine hair, but for me it's not a problem. If your hair is normal to coarse in texture this is the product for you. It's super well rounded and seriously everyone could use it.